Milton Keynes is thriving with new start up businesses an here at MAF it is music to our ears. 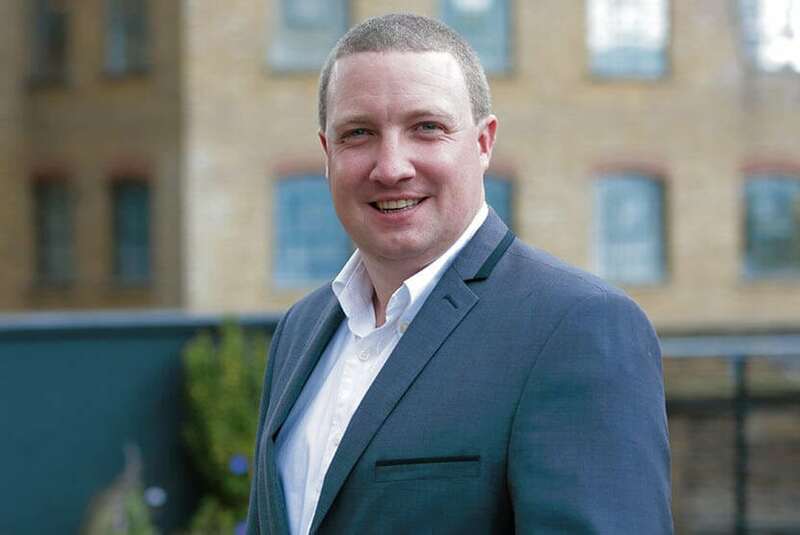 Our main man Kenny Fitzgerald ACCA has designed an accountancy package aimed to enhance your business, not only with tax saving tips but also introducing your business to his network of businesses in the Milton Keynes area. It really is a win win. MAF is the perfect linchpin for any new start up business, with our whole infrastructure based in MK, you’ll have the best accountant, in our opinion, the best business bank Metro Bank and introductions to business insurance providers and independent financial advisors. In addition to our very successful start up coffee shop package and the start up personal trainer package, the Milton Keynes is aimed at future entrepreneurs with ambition to build their Limited Companies from crowd funding, EIS and SEIS investment and other legal structures. Feel free to send Kenny an email kenny.fitzgerald@myaccountantfriend.com or give him a call with your fledgling company details on 01908 886585. 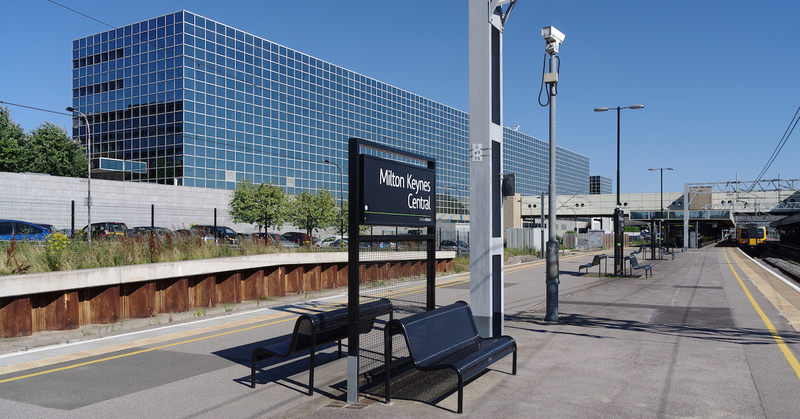 Image of Milton Keynes Railway Stations used under the Creative Commons Attribution-Share Alike 3.0 Unported license. « Questions from the self-employed: How do I close my company?